Turn Your Messes Into Successes! Watery soup? Spaghetti too salty? Have no fear! One of my most favorite things about cooking [and not baking], is you can fix almost everything by adding something else. With baking, you better get it right! In this post, you will find different tips on how to fix a lot of your general cooking woes. Some you may know... some may be new to you, so read on! I'm sure everyone knows the general rule of thumb when things are too salty. Slice a potato and drop it into your pot! The starchy potato absorbs salt, thus, toning down the overpowering taste. Just make sure you take the potato out before serving the food! Some people believe that the potato trick doesn't help, and simply draws out water... so, when this happens, you can also add more of what you were cooking. For example, if you were making a pot of spaghetti sauce, or "gravy", as we Italians call it, you can add more tomatoes. If you are making a stock, simply add more water. In cream-based soups, you can add more cream/milk. Vinegar also balances out the salty flavors! When you are making something that contains a lot of liquid, like a soup or stew, it is easy for it to get too thin. There's nothing worse than imagining a nice hearty bowl of chili while you are cooking, and ending up with beef stock and tomatoes. Whenever this happens, there are some quick and easy fixes to remedy the situation. The first of a few options is adding a "roux". A roux can be made by mixing flour or cornstarch with a small amount of the cooking liquid. Simply use a small jar (an old garlic jar or salsa jar), add the flour, a small amount of the liquid (cooled off a bit), and shake well. Then pour this mixture into your pot. Stir and incorporate well, you don't want your food to taste like flour. Another one of my favorite ways to thicken a stew or soup is to use a little bit of the instant mashed potatoes! I keep a few boxes on hand just in case. This works well when you are making a chowder or cream-based soup. You can also use an emulsifier to puree some of the soup, and stir all together. This way, the same flavors of the dish are already incorporated! 3. Well, now it's lumpy!! So, #2 happened to you, and while you were remedying the situation, #3 occured. 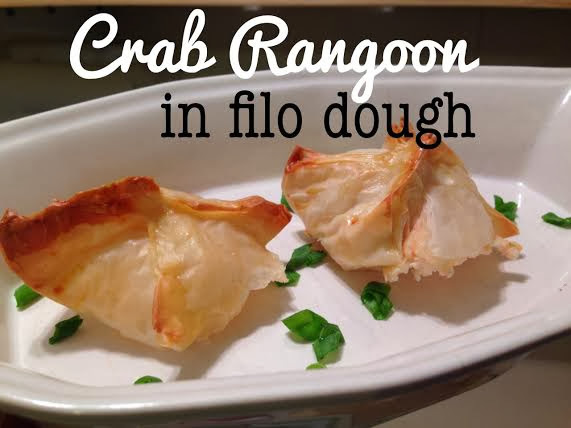 After adding flour to your dish to make it thicker... you were left with little white lumps throughout. This one's easy. No adding or subtracting ingredients. Simply strain your gravy through a fine-mesh sieve. Be sure to use a spatula or wooden spoon to press everything through. After all, you just spend all that time perfecting the flavor, why let any of it go to waste? The only thing you want left in the sieve is bits of flour! You could also pulse it in a blender or processor. It happens. When you do a first-run taste test, you know it needs something. But then, you overcompensate, and your dish is so spicy, it gives you that tickle in the back of your throat, simply by smelling it. Depending on what the base of your dish is, anything sweet will help in this situation. For example, when making a tomato-based dish, adding more tomato, some sugar, or even some ketchup will balance out the flavor. Sparingly, you could even throw in some syrup, depending on the dish, obviously. When it is a cream-based dish, adding more cream, butter, sour cream, or plain Greek yogurt will help! 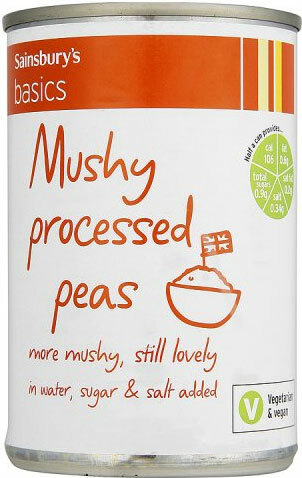 Hey, did you know there is such a thing as "mushy peas"? Weird. Anyway, so you have turned your bright green or perfectly poised vegetables in mush. Although there's really no turning back when this happens, you can do a few things to revamp the dish. First, you could make it au gratin! Chop or slice the mushy vegetables, drizzle with olive oil and sprinkle Parmesan or mozzarella cheese on top, and bake in the oven until the top is crispy... when cheese is involved, everything tastes better -- no one will be thinking about the mushiness! If you have cauliflower, turnips, or any white vegetable, you could add sour cream or Greek yogurt, butter, and salt and pepper and turn them into a mashed side dish. You could also puree the vegetable, add some chicken or vegetable stock, and turn it into a soup! Putting the vegetables in an ice bath with a few tablespoons of white vinegar should also bring back some of their "oomph!" Okay, so I know I said you can't come back from baking woes... however, this is just a quick tip for fixing burnt cookies. Using a plane grater, simply grate the bottom of the cookie against the plane, and grate off all of the burnt pieces. Works like a charm! Then, when your cookies are [inevitably] a lot crispier than you would like them to be, try putting them in a plastic bag with sliced apples, or a big piece of white bread. They should soften overnight! Well, if you have any other tips and tricks to fixing everyday cooking woes, let me know! These are just a few, and since I'm always messing things up, I'm sure I will come up with more ways to fix things in the future!